Sam Warburton has had an incredible year. In the summer of 2011, at the age of only 22, he was asked to captain his country, leading Wales into the Rugby World Cup in New Zealand. The team's scintillating progression through the tournament reached a nail-biting height as Wales met France in the semi-final. With a nation's hopes resting on his shoulders, Warburton made 'that' tackle on Vincent Clerc and was shown the red card. Outcry ensued, and the Wales captain experienced great lows despite being named Player of the Tournament by many commentators. 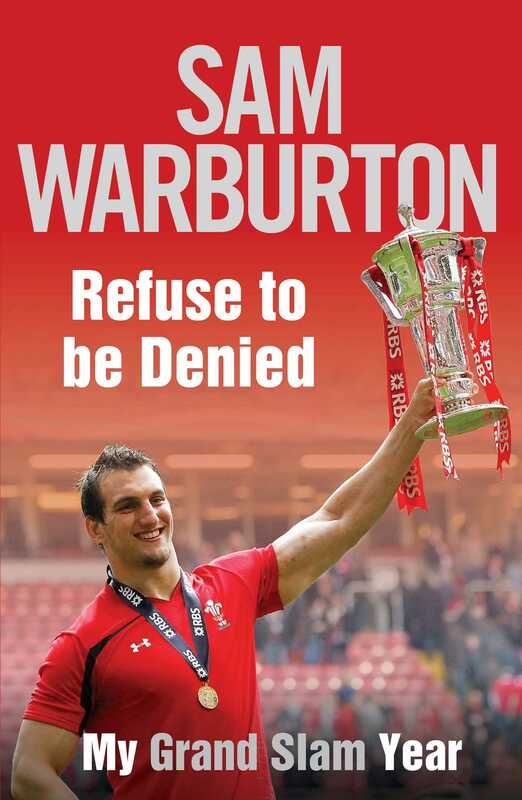 Picking himself up from the suffocating media attention, Warburton was determined to rectify Welsh fortunes and strode into the 6 Nations. Battling injuries he led Wales to a magnificent Six Nations. This is his moment. This is his Grand Slam year.